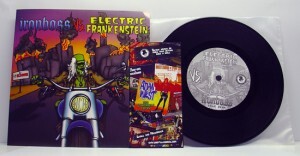 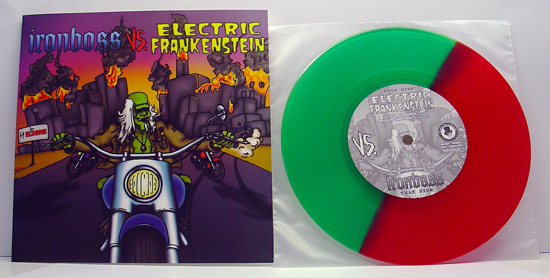 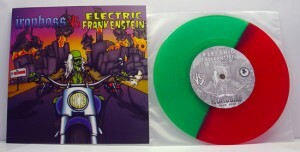 200 copies 50/50 transparent red/green vinyl. 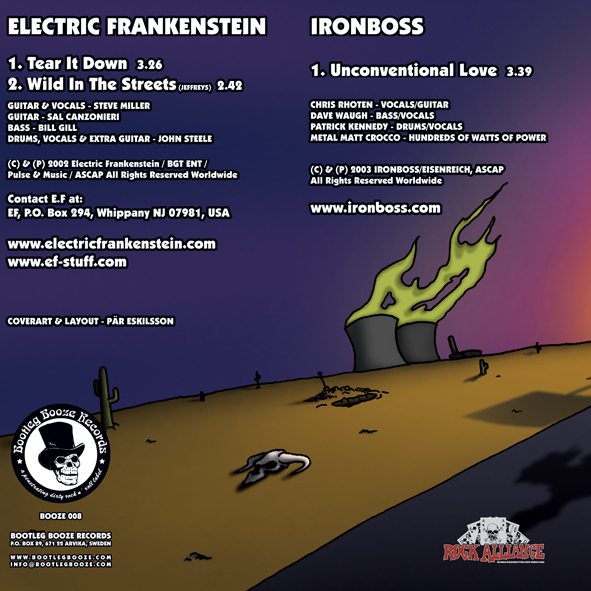 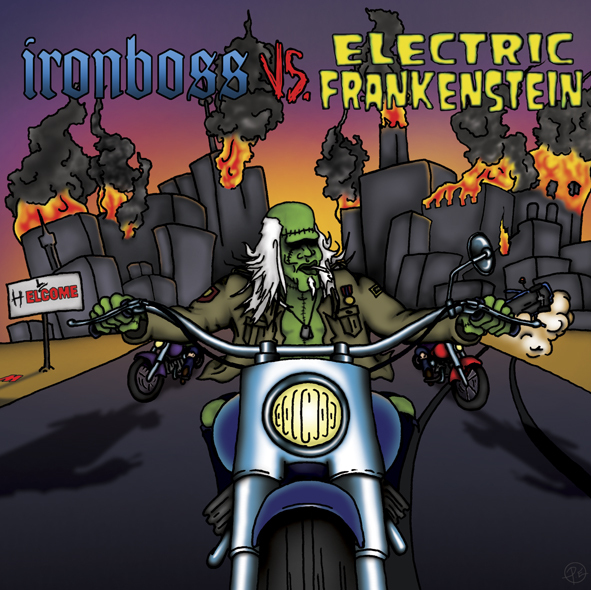 Cover art made by Pär Eskilsson. 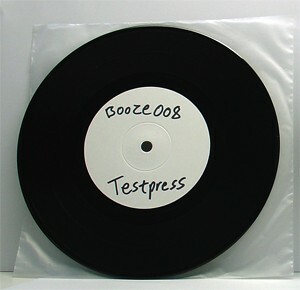 View all reviews of'Booze008' here.